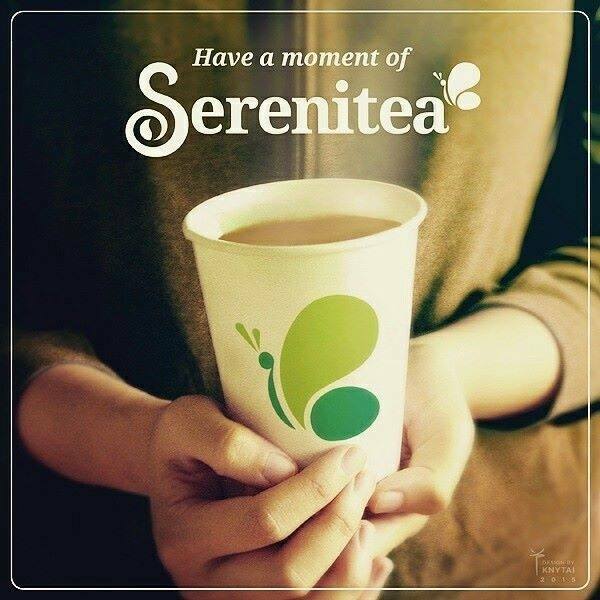 Serenitea, the country’s leading tea shop, strongly believes that every moment spent with loved ones through shared laughter, achievements, joys, and even wanderings, are treasures that are worthy of appreciation and remembrance. 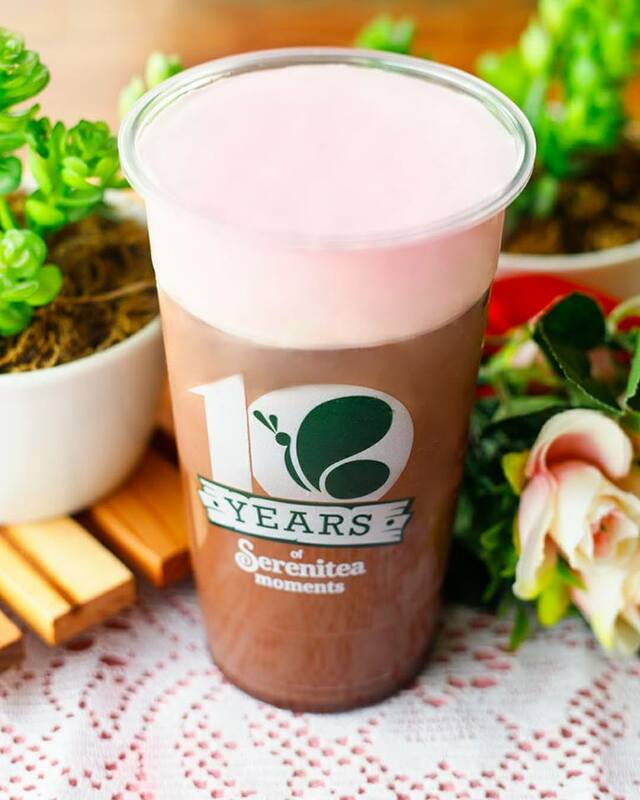 On December 19, 2018, Serenitea rejoices on its 10th year of accomplishments, innovations and experiences in the beverage industry from the first date it started. 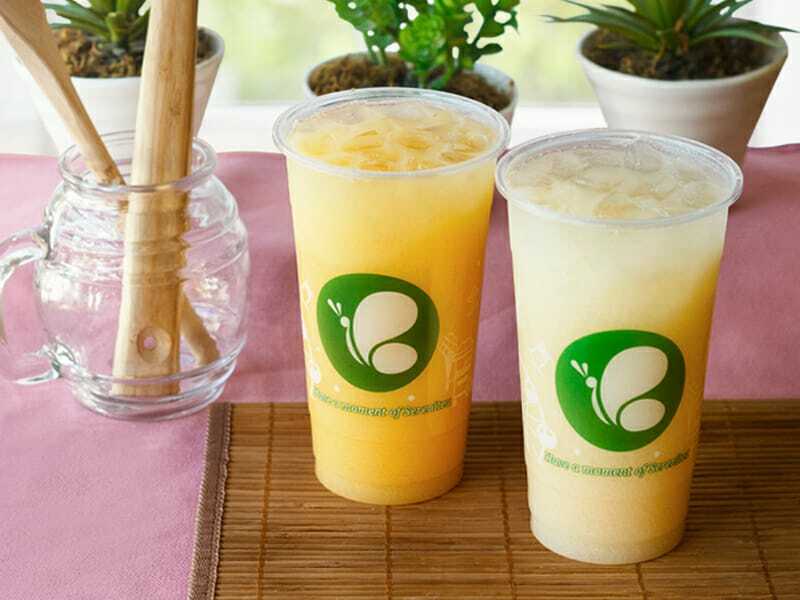 Fromits pioneer branch in San Juan, Serenitea expands its reach to up to more than 30 branches nationwide and counting.